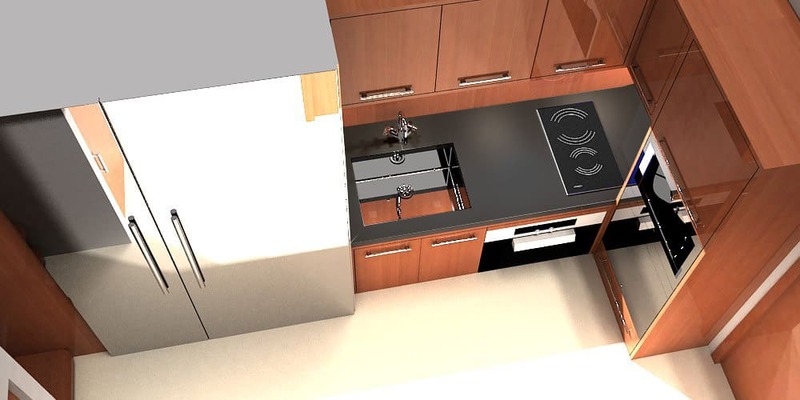 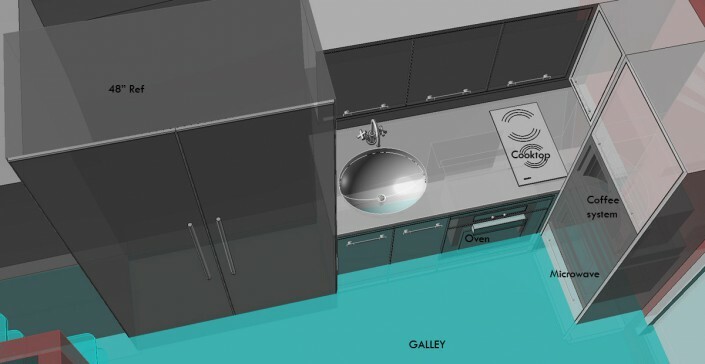 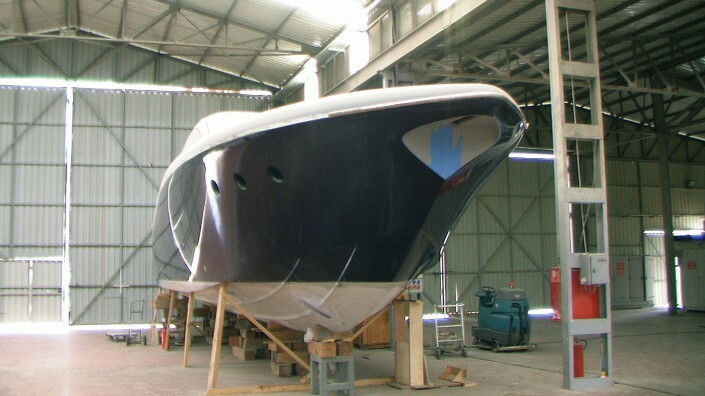 An exciting “on hold” custom made project. 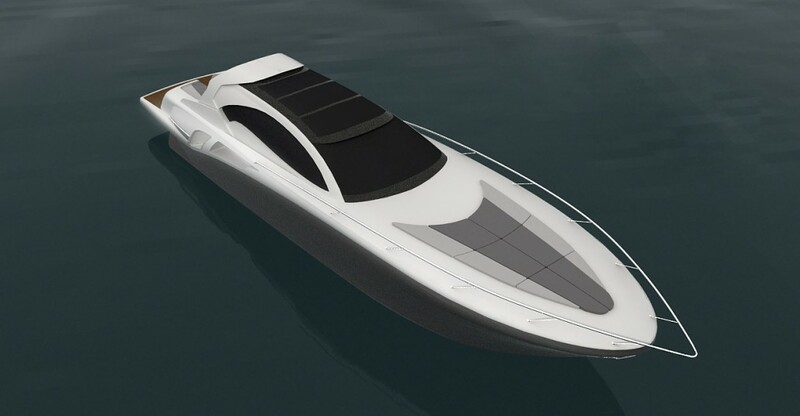 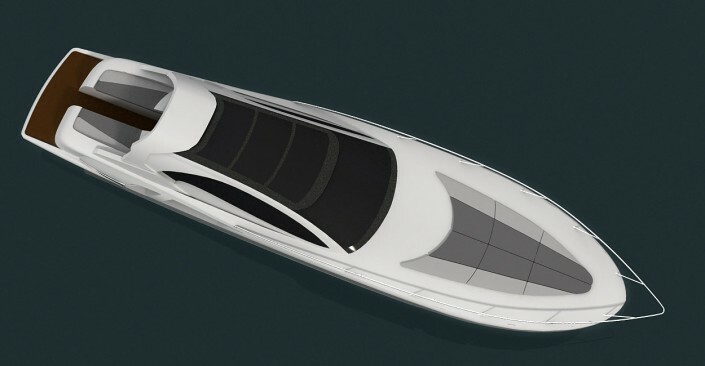 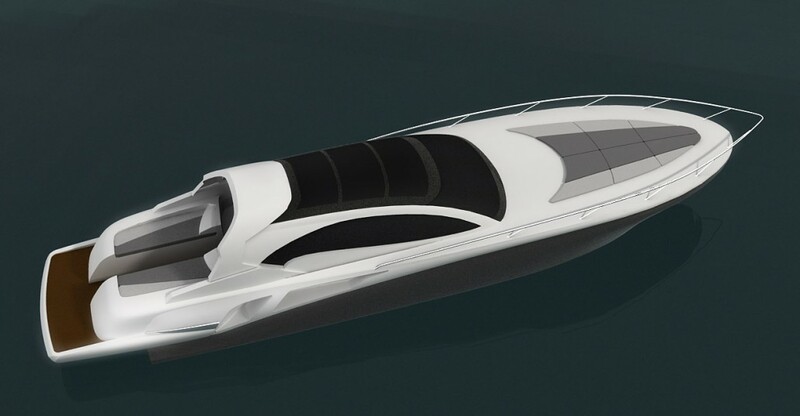 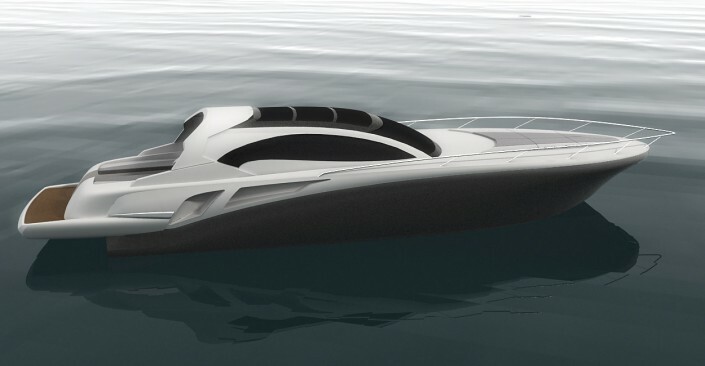 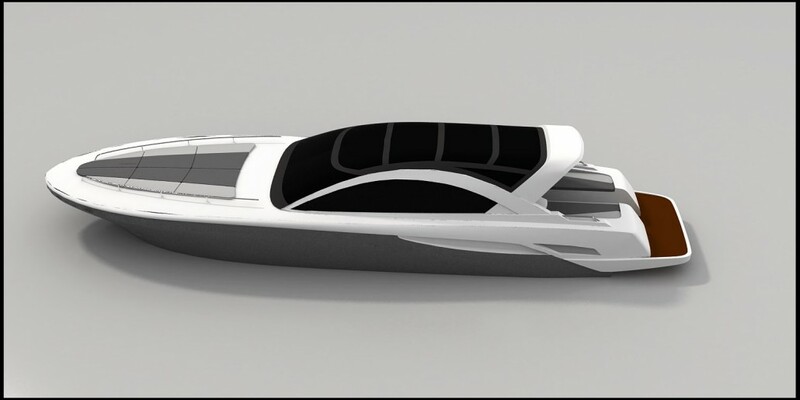 The yacht offers beside a high performance a very comfortable hull concept for safe and stable handling. 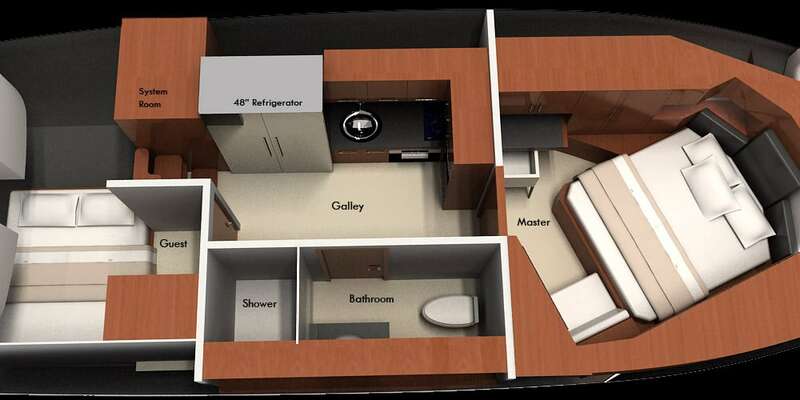 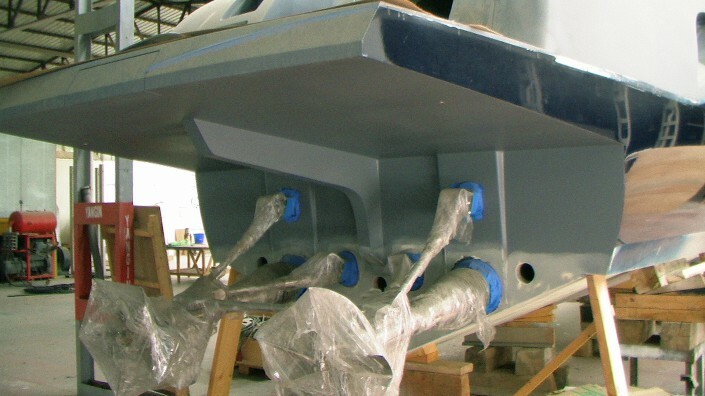 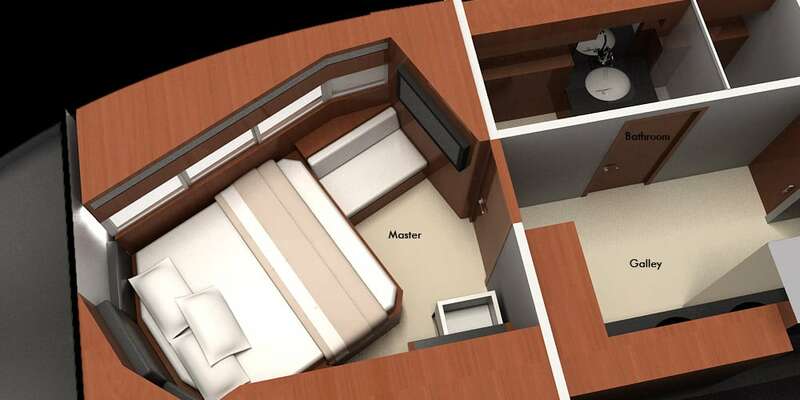 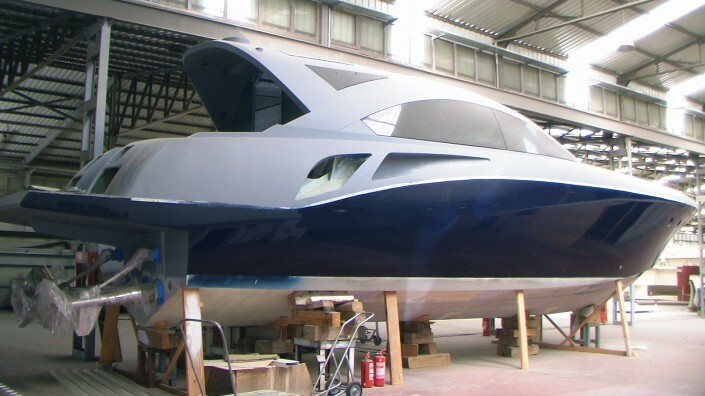 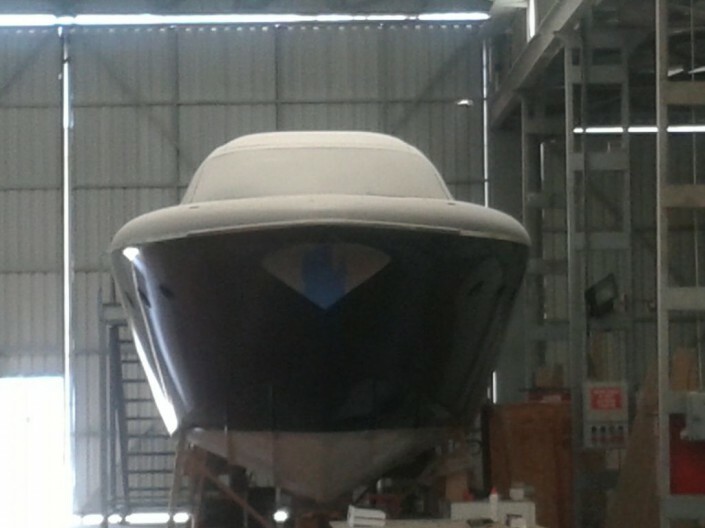 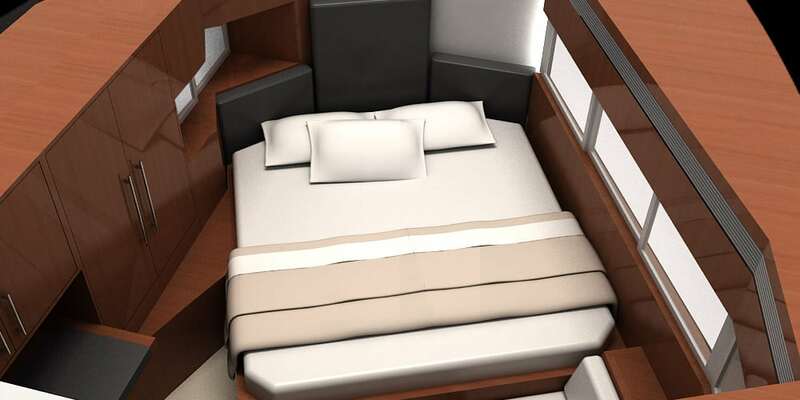 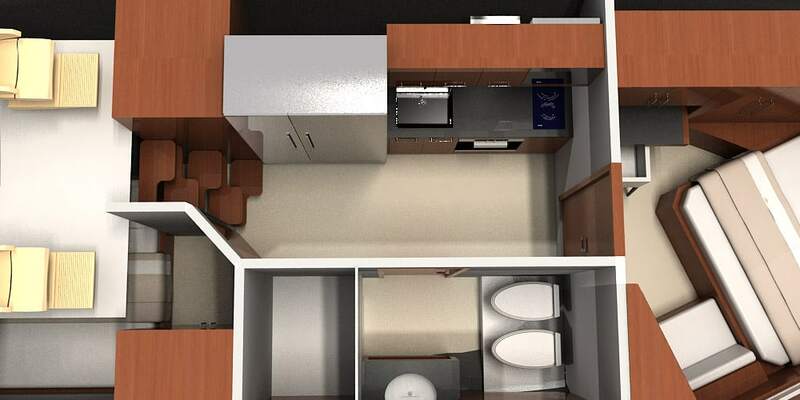 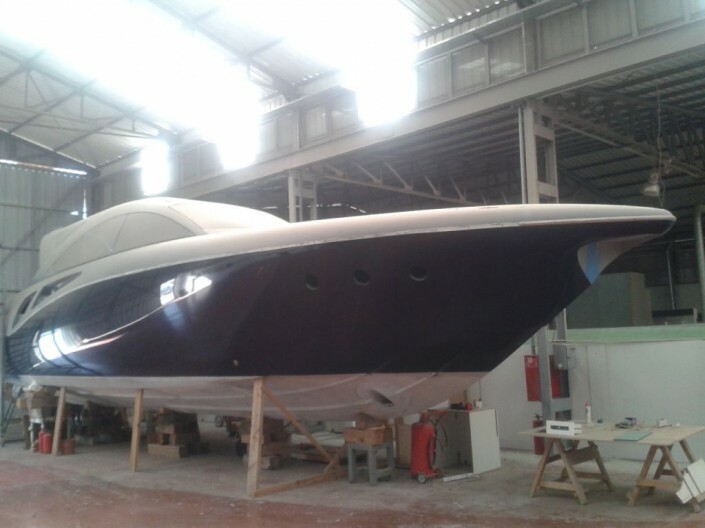 The yacht is around 80 % ready and can get delivered within 3-4 months after take over. Please contact us for further information.